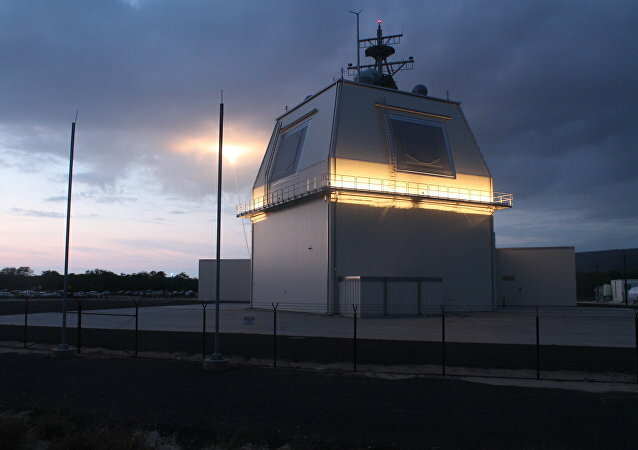 Following a recent warning by Russian President Vladimir Putin that Zircon missiles could be used against the US if Washington deploys its missiles in Europe, TV channel Russia-1 published a list of possible sites that could be targeted in case of aggression. WASHINGTON (Sputnik) - The Committee to Protect Journalists (CPJ) said in a statement on Thursday that the Ukrainian authorities should reverse their ban imposed on Russian media. MOSCOW (Sputnik) - Latvian authorities have expelled All-Russia State Television and Radio Broadcasting Company's (VGTRK) journalist Olga Kurlayeva from the country and accused her of threatening the country's national security, Russian media reported Thursday. The exhibition "Syria: Photo Chronicles of War" has opened in the framework of the European Parliament’s plenary session in Strasbourg. Jamal speaks on the phone in a low voice, agreeing on a meeting with the little hero Isa, who, at just five years old, has already suffered substantially from terrorism. 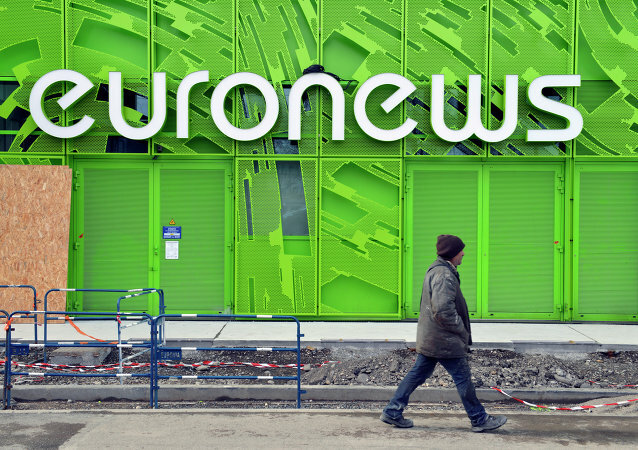 The objectivity of the Euronews news channel might be at risk, representative of the VGTRK-Company in the Euronews Supervisory Board Pyotr Fedorov told Sputnik on Thursday. Sputnik and Russian broadcaster All-Russia State Television and Radio Broadcasting Company (VGTRK) opened an exhibition titled Syria: A Photo Chronicle of the War on April 19 at the Russian Science and Culture Centre in Bucharest, Romania. The Russian Federal Security Service (FSB) confirmed it had not opened a criminal case against Russian opposition figure Alexei Navalny on espionage allegations. 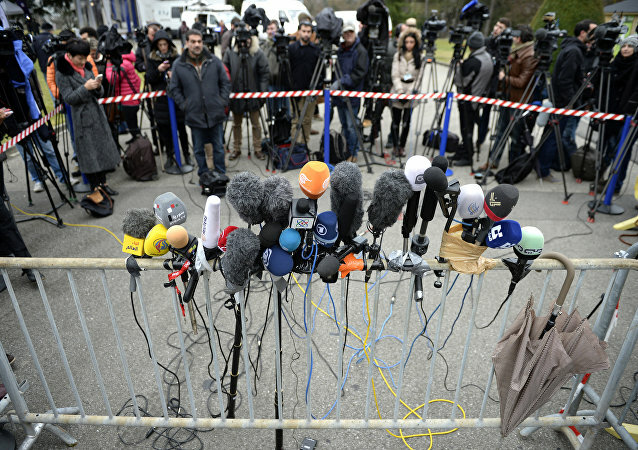 Vilnius saw "a possible threat to national security" in a crew of Russian journalists. Lithuania plans to deport the All-Russia State Television and Radio Broadcasting Company (VGTRK) behind allegations of "a possible threat to national security," the broadcaster said Wednesday. The Moldovan authorities denied entry to the country to several Russian journalists because they did not specify the purpose of their visit, Moldovan Border Police Press Secretary Dorina Chebotar said. The memorandum concerns three major aspects of cooperation: co-production, exchange of programs and training. A Swedish Internet service provider decided it could best demonstrate its anti-Putin stance by refusing to let a Russian TV channel film a science show in its offices. Russian Prime Minister Dmitry Medvedev expressed his concern Thursday over the disappearance of Rossiya Segodnya's Russian photographer Andrei Stenin (#FreeAndrew). Russian President Vladimir Putin Thursday awarded orders of courage to journalists and war correspondents who have covered the deadly clashes in Ukraine’s southeast, as well as 58 other people. Polish consular services are assisting their national Bianka Zalewska, a correspondent of Ukraine’s Espreso TV channel, who was wounded in the combat zone in eastern Ukraine, representative of the Polish Foreign Ministry’s press service told journalists Sunday. Ukrainian authorities have once again prevented Russian journalists from entering the country, denying entry on Wednesday to Rossiya Segodnya reporter Alexei Andreyev. Ukraine has expelled a Rossiya TV news team covering events in the country following threats by police to launch a criminal probe against them, the All-Russia State Television and Radio Broadcasting Company (VGTRK) said Monday. 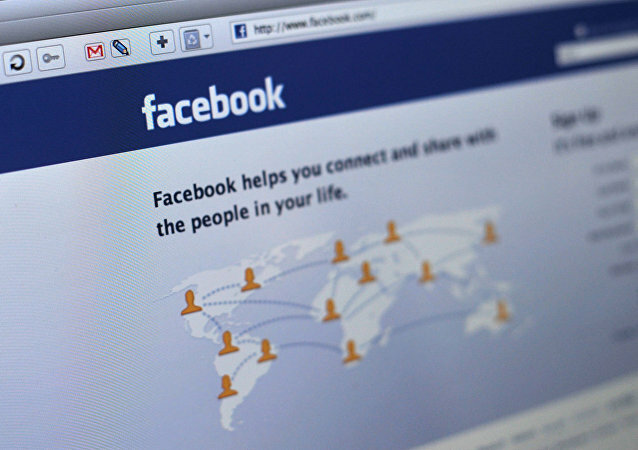 In a second Nazism-related media scandal in two days, a Russian state television channel fired all its social media staff after a quote by fascist ideologue Joseph Goebbels was used in a Facebook photo album. 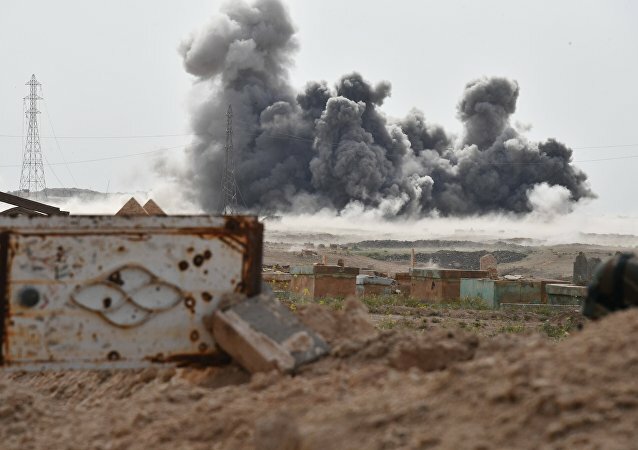 Russian state television crew has come under fire from a Syrian rebel group at the Golan Heights in the Israel-Syria border, the Rossia 24 reported on Saturday.